This waste collection facility is located at 200 South Toutle Road, by the County-Toutle Sewer Plant. 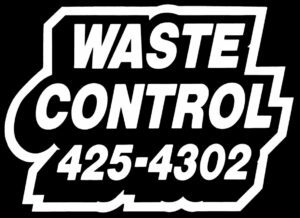 The facility accepts waste, waste oil and antifreeze, and common recyclable materials from residential customers, but does not accept tires, appliances, or loads greater than 5 cubic yards. Wednesdays and Saturdays – 9:00 a.m. to 5:00 p.m.